We all know our Sun Sign. 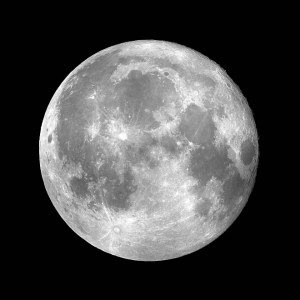 However, most people don't know the Moon's position in the Zodiac is also said to influence our personality. While the Sun Sign usually determines individuality and the inner nature of an individual, the Moon Sign is said to rule our feelings, behavior and the Unconscious. The Moon represents instinctive reaction, unconscious predestination, everyday mood, sensitivity, emotions, the feminine side of the personality, intuition, imagination.